Have you ever wondered how the Garden of Eden was? 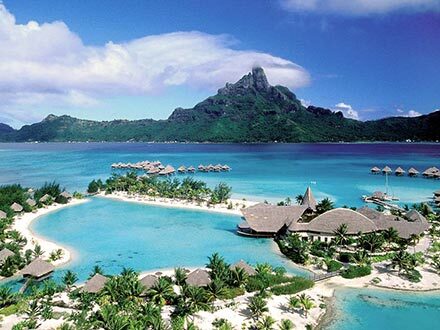 Well, if you are curious for an answer, then try South Pacific Islands. They are like paradise or heavenly gardens of sheer delight. 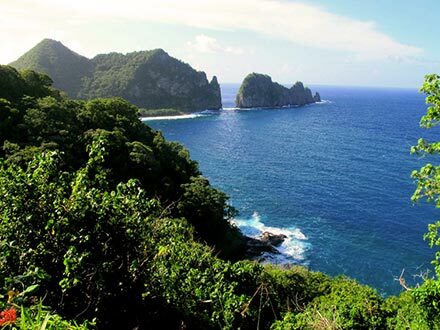 Spectacular coastlines and bays, white sand beaches, sparkling emerald-green waters, turquoise-blue ocean, stunning views, green rolling hills, exotic flowers, underwater coral worlds, tall swaying palm trees and tropical sugar-cane and fruit fields just to name only a few of these islands scenic attractions. They are a blend of Polynesian cultures and Pacific heritage. Besides all that, exotic coastal resorts and hotels offer endless variety of local and ethnic food and lots of memorable things of all tastes for day and night indulgence. 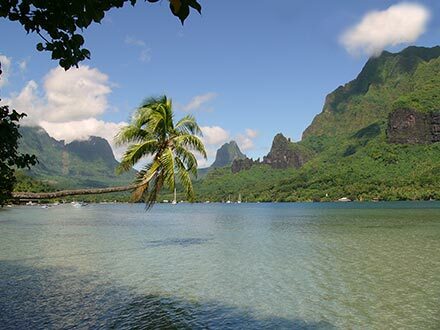 South Pacific Islands are a tropical realm of dreams, a holiday retreat, peaceful and secluded. 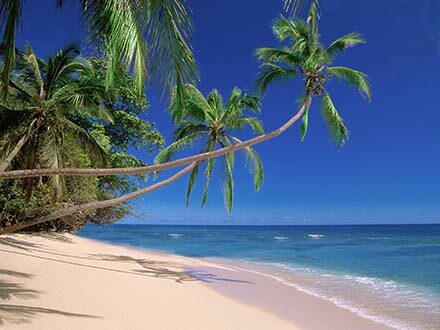 If you look for a place where you can really relax in a quiet, warm and friendly environment, take this amazing trip. 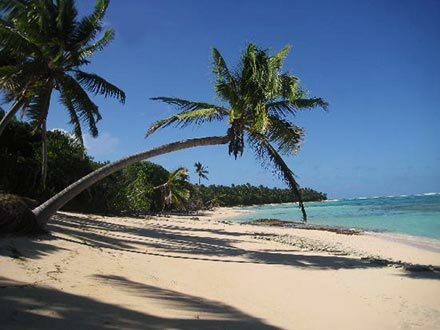 Enjoy big adventures like fishing expeditions, diving and snorkeling trips, escape cruises by boat to smaller islands. Wander around and witness a fantastic range of tastes, colors and aromas. Visit clothing boutiques, souvenir shops, arcades, art galleries, restaurants, night clubs and bars. The months May to October are the dry season and the best time to visit. Avoid November to April, which is the wet season. In general, though, the weather remains warm and pleasant all year round. 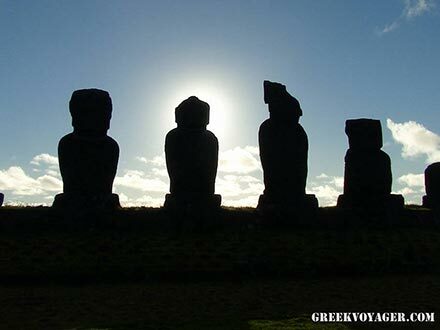 One way to start your trip is in Santiago, Chile, and from there, by heading westwards, make your first landing on the mystery and most remote Easter Island. 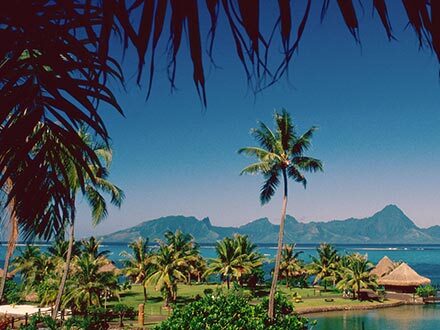 A second leap by air will take you to the French Polynesia paradise, like Tahiti, Moorea and Bora Bora. 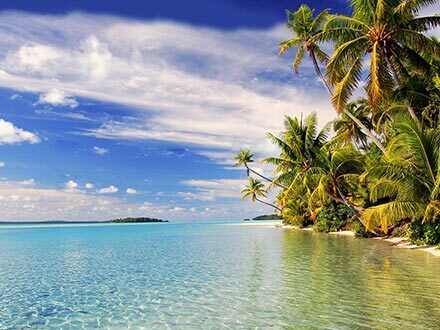 You can continue your expedition, always moving west, by visiting Samoa, Fitjii, Cook Islands and Tonga, and finish your adventure to Auckland, New Zealand or otherwise you can begin from Auckland with east direction, finishing in Chile.